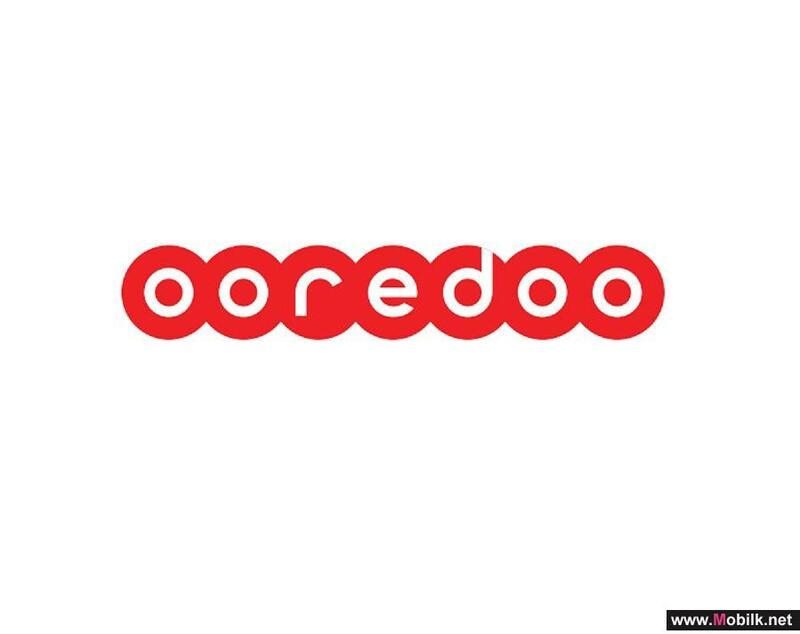 Mobilk - At Mobile World Congress, two of the worlds largest digital enablers -- Ooredoo and Ericsson (NASDAQ: ERIC) – today announced a partnership for making the Ooredoo Supernet fully 5G-enabled in the goal of enhancing peoples digital lives across Qatar. Ooredoo will leverage Ericssons industry-leading Ericsson Radio System, 5G New Radio solutions, and 10 Gbps microwave network to fully digitally transform and modernise its existing mobile networks in order to introduce the latest 5G technologies across Qatar. 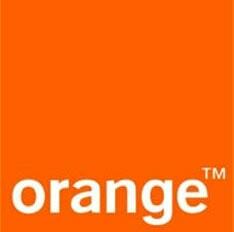 Currently, Ooredoo is in the process of preparing 1,200 network stations to be 5G-ready. Once the network stations are completed and 5G-compatible devices reach the market, Ooredoos 5G network will be able to provide download speeds about 100 times faster than 4G networks. 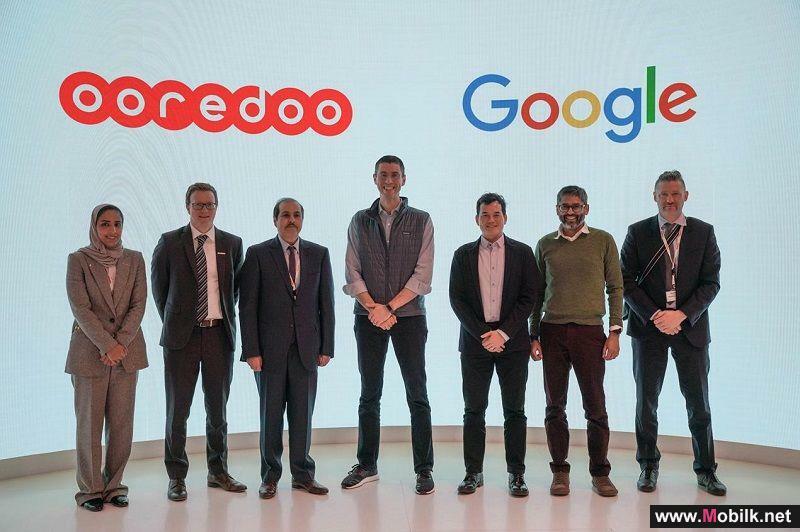 Sheikh Saud Bin Nasser Al Thani, Group Chief Executive Officer, Ooredoo, said: "Our partnership with Ericsson will provide the 5G foundation for our Ooredoo Supernet to enable Qatars Smart Cities, digitally competitive Internet of Things industries, and immersive mega-events and virtual reality experiences. As 5G becomes mainstream across Qatar, we are dedicated to transforming industries and enhancing peoples digital lives." 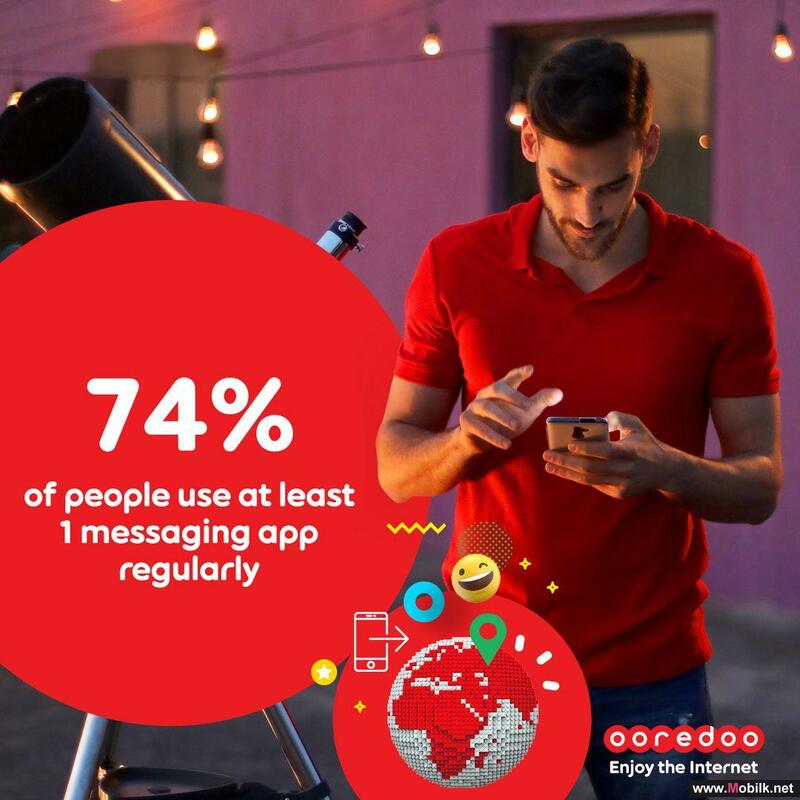 Using Ericssons high-speed and low-latency 5G technology, Ooredoo can meet growing data traffic demands, and deliver high-quality mobile broadband and fixed wireless experiences. Ericsson will share global best practices in its multi-standard and modular architecture that provides 5G performance with the smallest site footprint and lowest energy consumption. 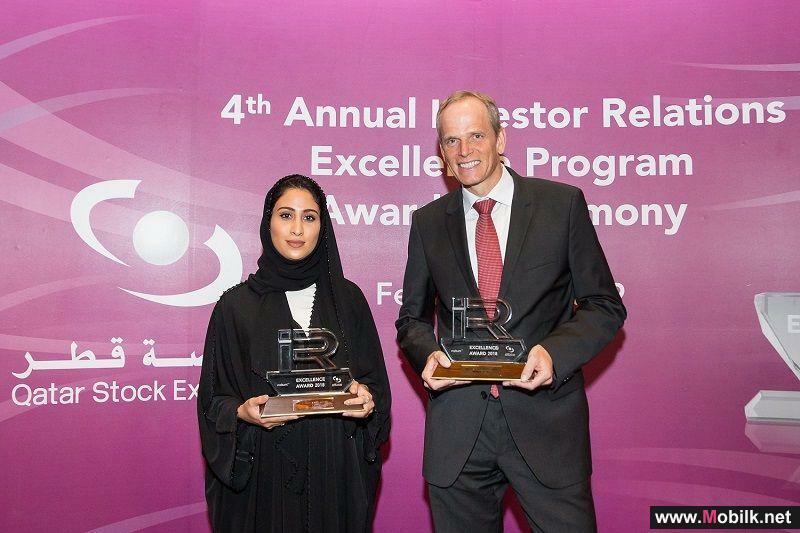 Rafiah Ibrahim, Head of Market Area Middle East and Africa at Ericsson, said: "We are partnering with Ooredoo to bring our latest 5G innovation to life in their nationwide network. 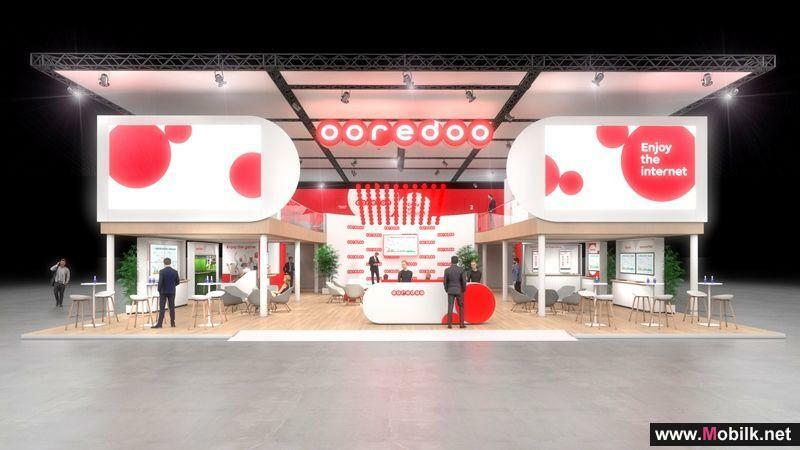 5G promises to accelerate the digitization of industries, presenting Ooredoo with new opportunities and enabling them to launch the most advanced technologies while improving the end-user experience with faster speeds and lower latency." 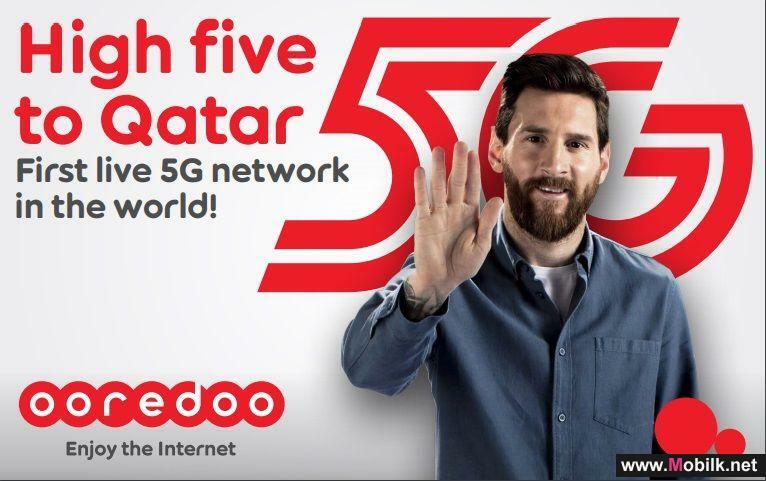 Ooredoo’s Leo Messi and Ramadan Social Media Campaigns Engage with Tens of Millions of People..